Honda Motorcycles and Scooters India (HMSI) are left with two more launches to complete its promise of launching 15 products this year. One of the two bikes teased at the Honda Revfest 2015 is Honda CB Hornet 160R. 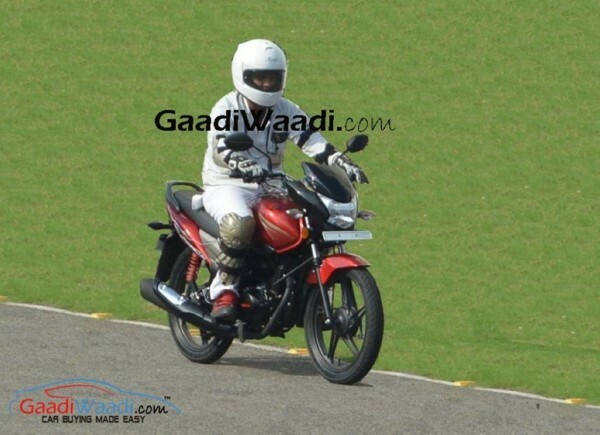 The other one was a mystery 125 cc bike until bikeadvice.in managed to get its hands on some scanned promotional flier provided by one of the website’s reader, that disclosed that the mystery 125 cc bike is the new Honda CB Shine SP. The new bike is a slightly upmarket version of the legendary performer on sales front the Honda CB Shine. It is currently the best selling bike in the 125 cc segment. However, other competitors are registering an upward movement in the sales. Therefore, the Japanese automaker has decided to bring a new Shine to counter this situation. The Honda CB Shine SP will be powered by the same 124.7 cc, air cooled engine shared by the ongoing Shine which produces 10.57 BHP and 10.3 NM of peak torque. This engine will be paired with a 4-speed gearbox. 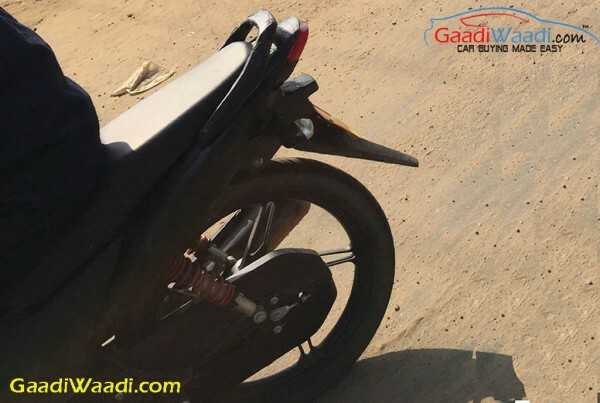 The leaked image of the bike shows a number of cosmetic changes which include new tail lamps, new 10-spoke alloy wheels, redesigned exhaust muffler with chrome garnish, red colored springs in rear suspension, new graphics, etc. The new bike will be priced Rs. 2-3 thousand more than the regular CB Shine. 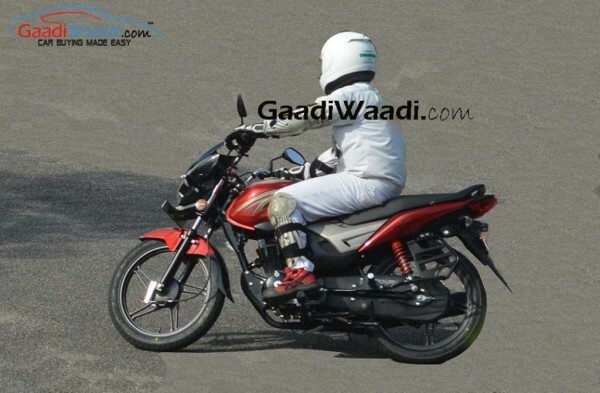 The new Honda CB Shine SP, according to another report gaadiwaadi.com is going to be launched on 19th November. However, reports from some other automobile websites state that the Honda CB Hornet 160R is the one to be launched on 19th November. No official announcement has been made by Honda yet. So, all we can do is wait for some official announcement by Honda. One thing we are confident about is that both the bikes will be launched before the end of 2015. You can find the spy shots of the Honda CB Shine SP below.